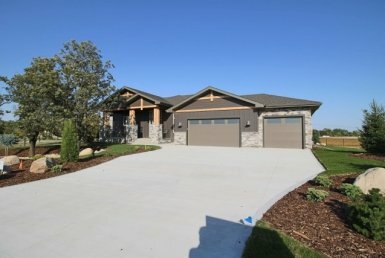 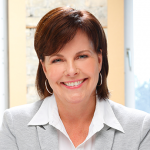 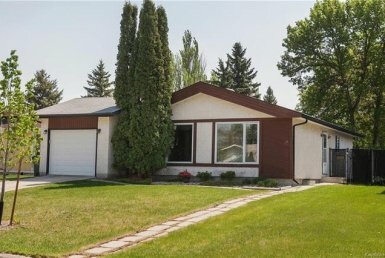 4C//Winnipeg/Offers reviewed Thurs, Sept 28 @5:00pm. 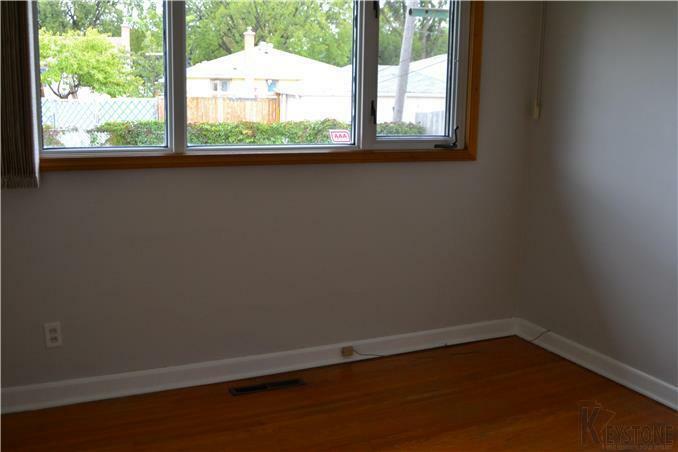 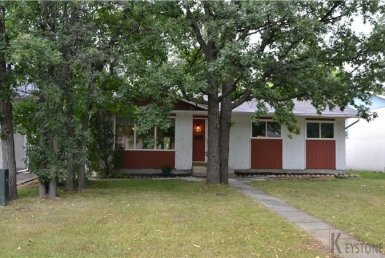 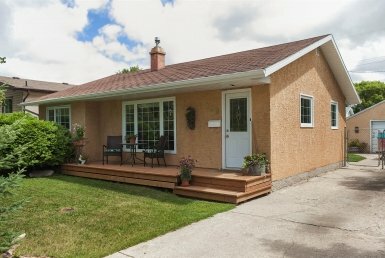 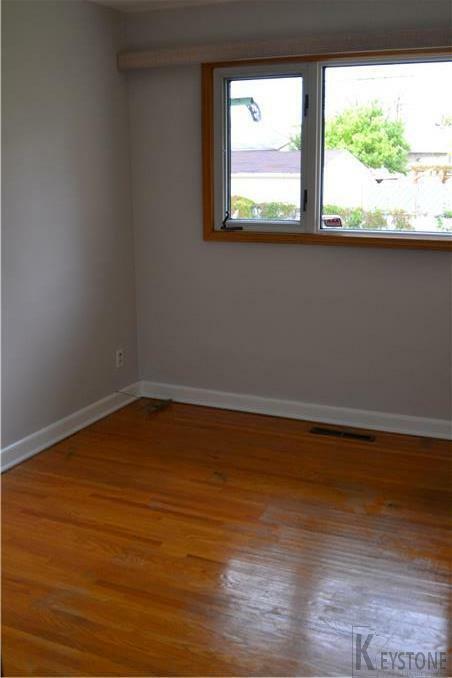 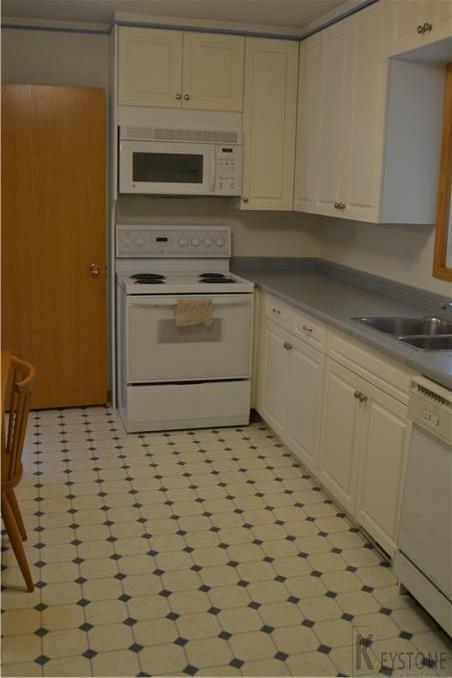 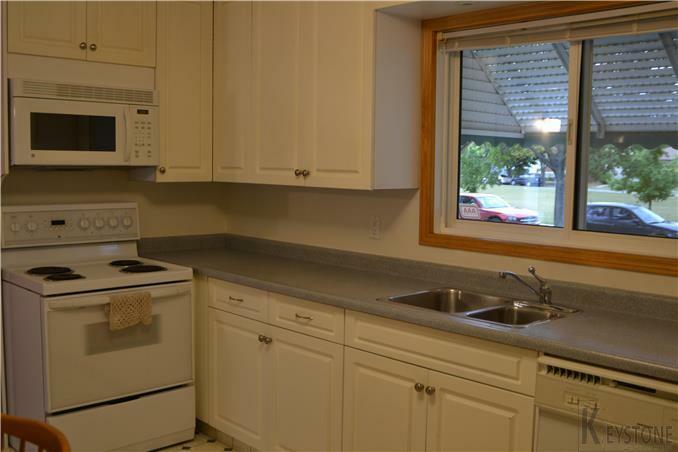 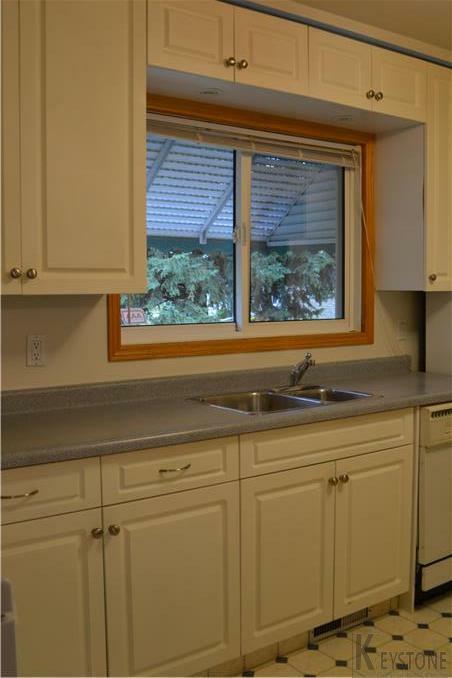 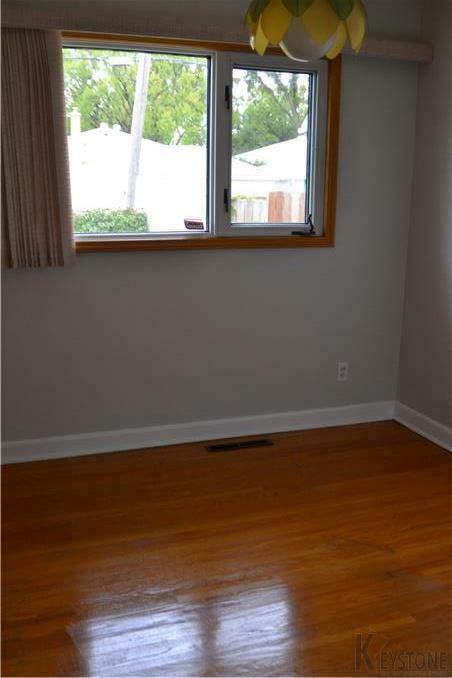 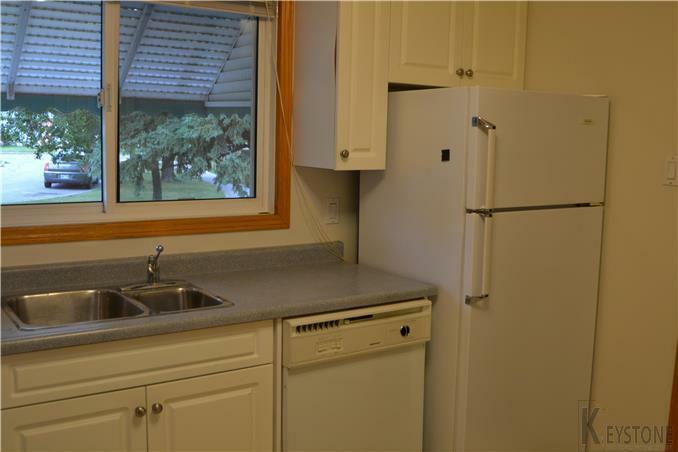 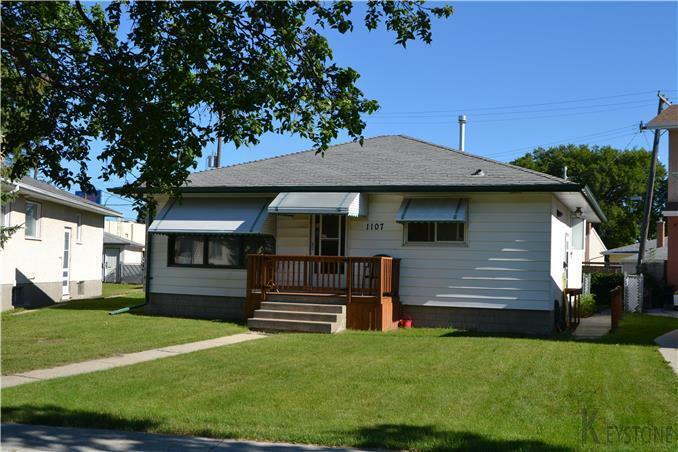 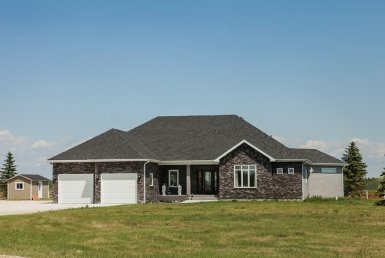 This little gem is a 978 sq ft, 3 bedroom bungalow that has been very well cared for by one owner since 1955! 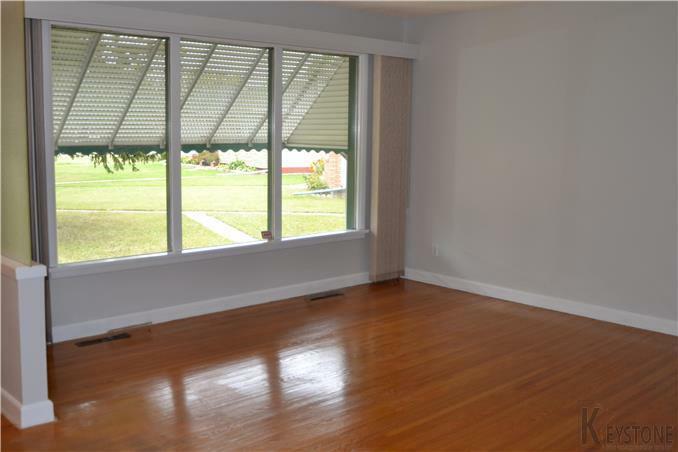 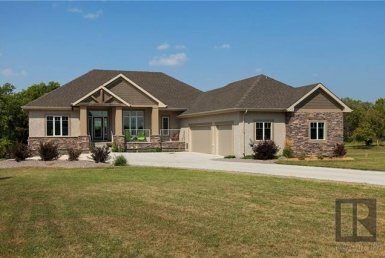 A perfect family home that boasts hardwood floors, a very bright, spacious living room, remodeled eat in kitchen including all appliances that offers plenty of cupboard and counter space, 3 good size bedrooms with beautiful triple pane picture windows and a main floor bathroom. 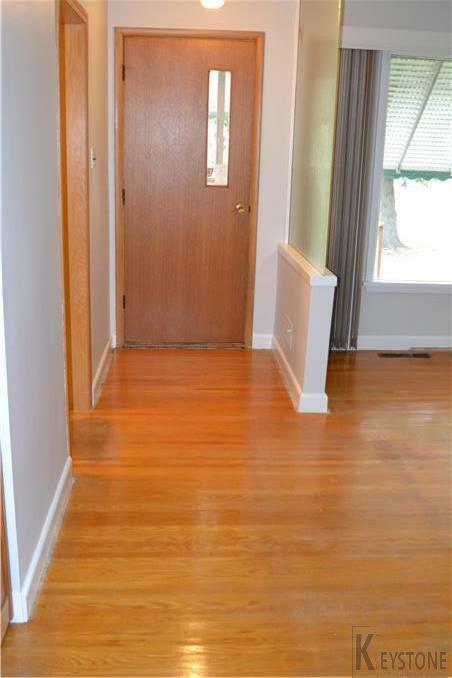 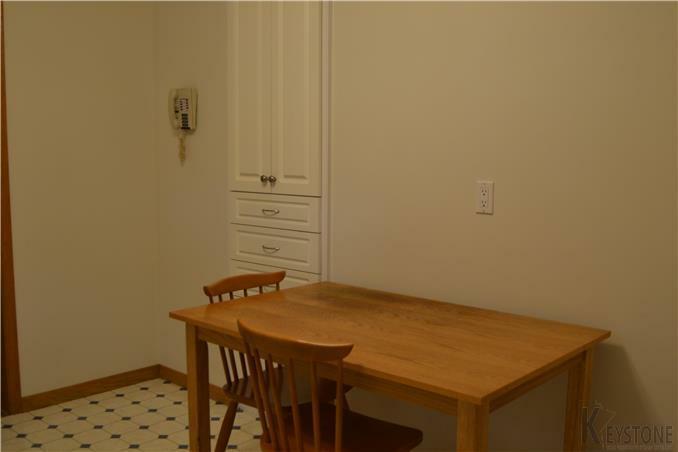 The lower level features a retro rec room, laundry/utility room and a 3 piece bathroom. 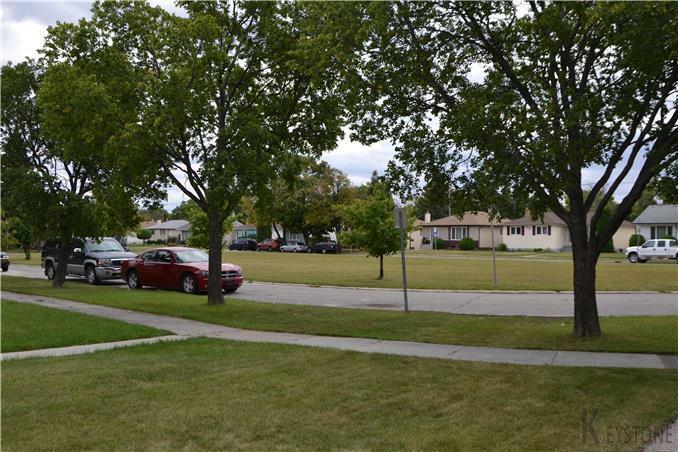 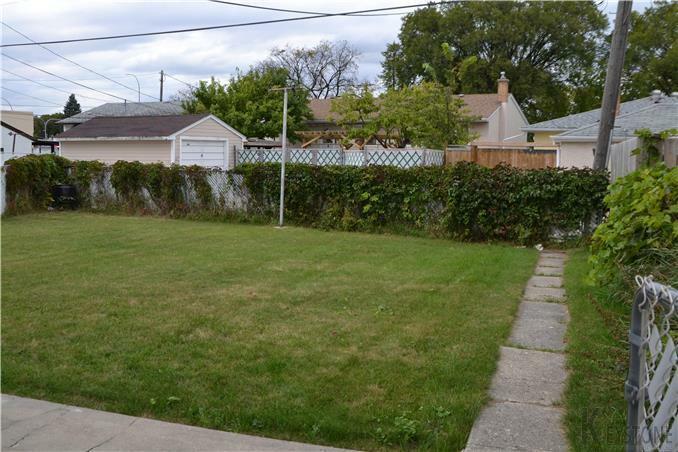 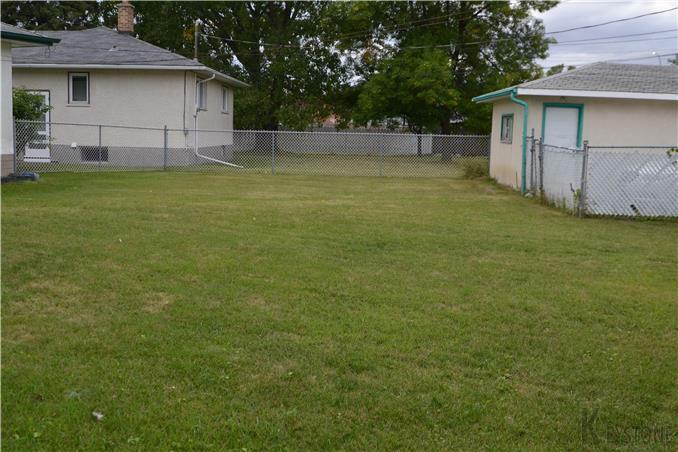 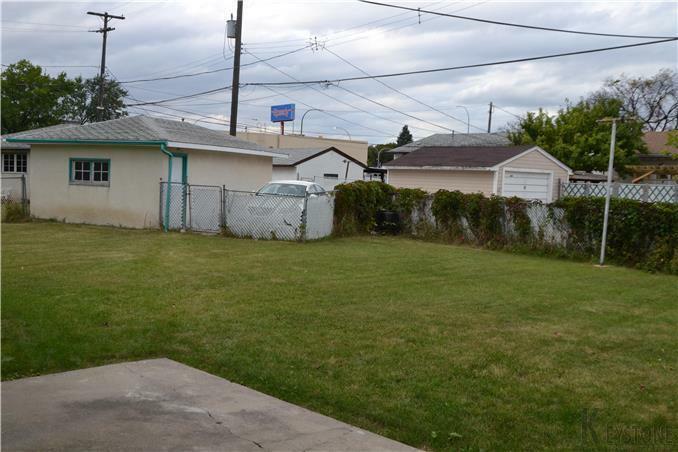 The fully fenced, back pie yard is nicely manicured and has a single car garage. 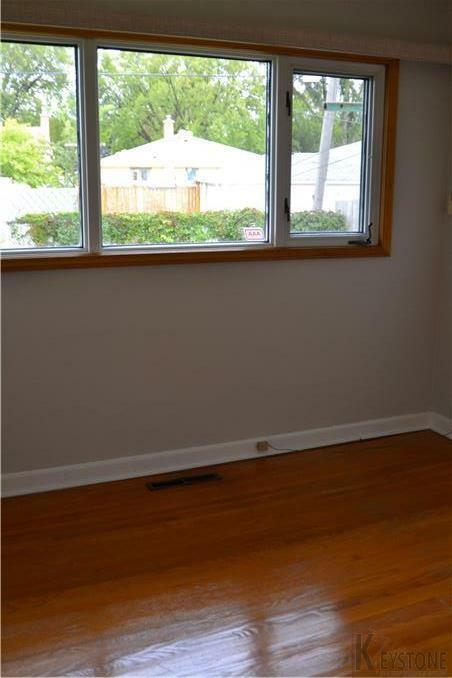 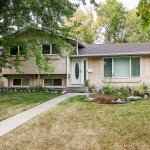 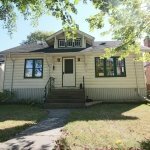 Updates include windows, furnace, soffit & fascia, electrical panel, and roof is approx 10 yrs old.This one is move in ready and waiting for a new family to make it their home!